For the last two days we have been settling into our AirB&B in Wellington. Dr. Reese and I have gotten our bus passes and started to learn the different routes around town. I have been contacting the primary care offices that I identified and corresponded with over the last few months. I have also discovered more primary care offices to add to my list using the “snowball method”. 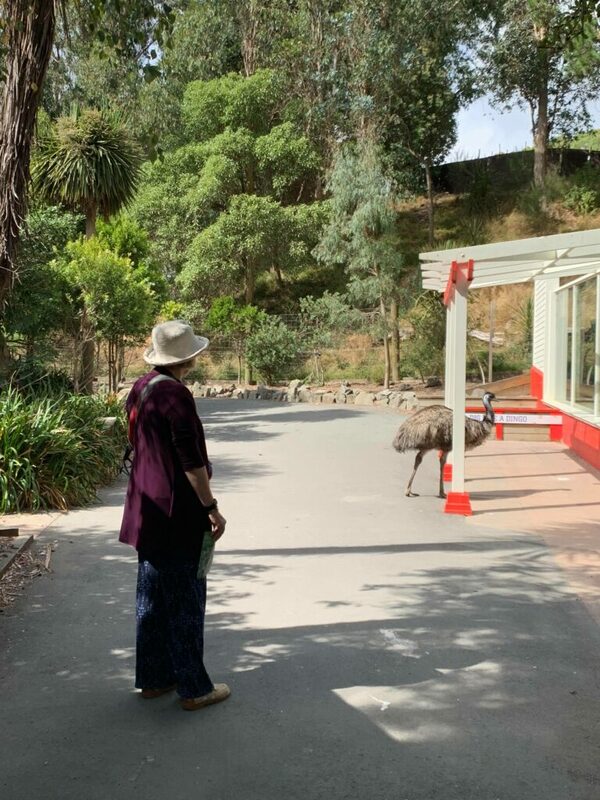 Today’s wellness activity: a visit to the Wellington Zoo.